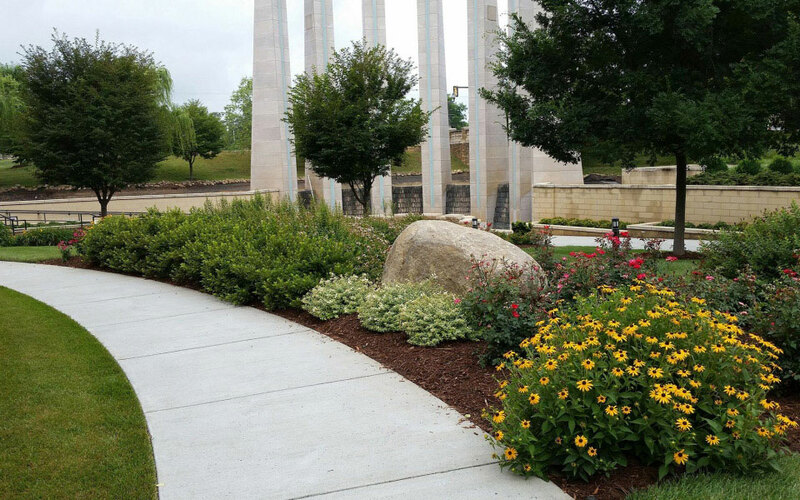 Quality commercial and residential landscapes and irrigation systems. 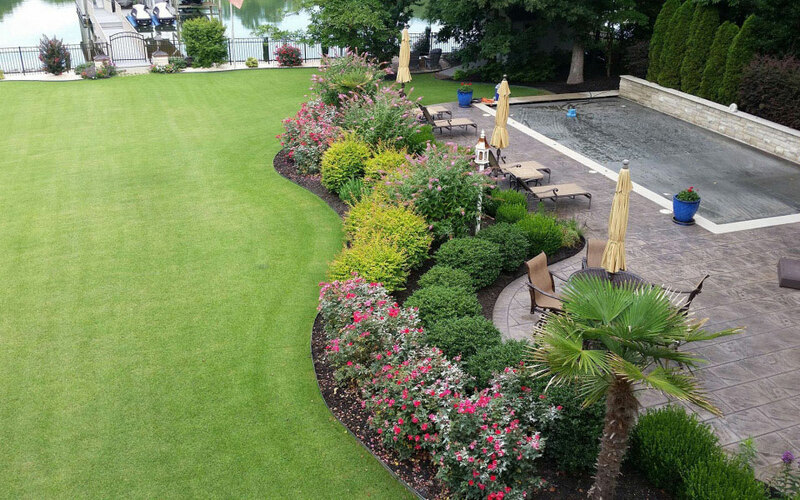 We have installed quality commercial and residential irrigation systems, landscapes, hardscapes and landscape lighting in the Lake Norman and surrounding areas since 1997. 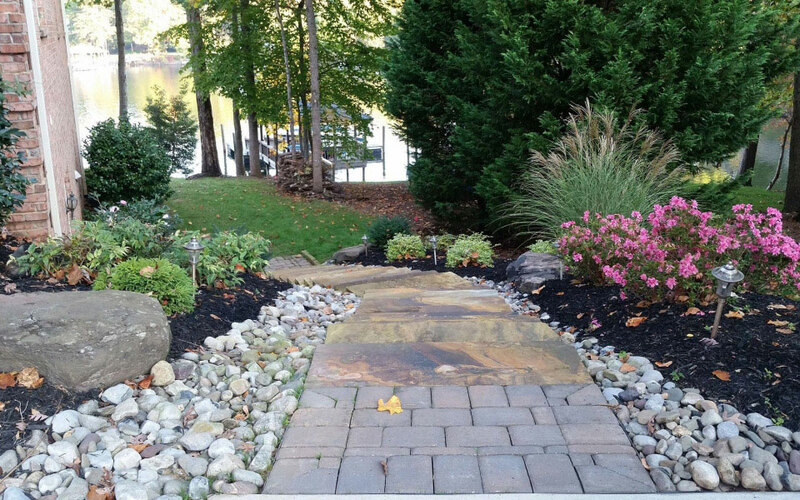 We are the preeminent landscaping professionals serving the Lake Norman area! Our service area extends from Troutman to the Charlotte Metro area and from Salisbury to Denver, NC. We cover the lake! 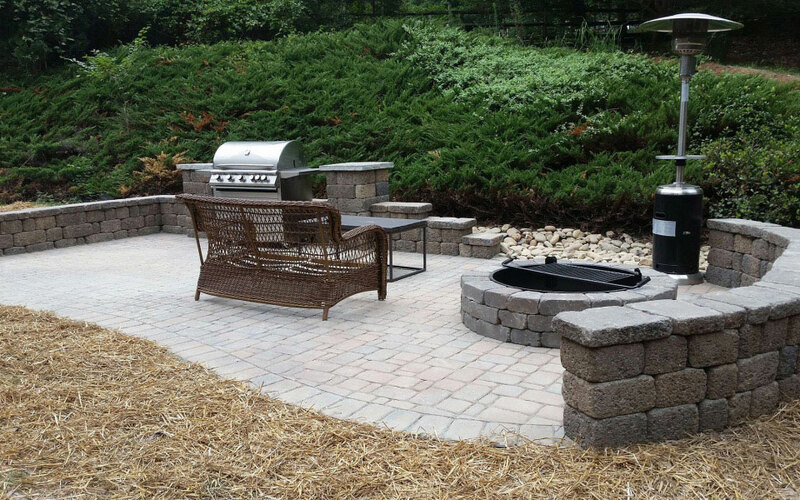 Our goal is to always provide the best in commercial and residential landscaping services to every customer. We pride ourselves on being communicable, courteous and timely on every project, regardless of the size. There are lots of choices when selecting a landscape contractor. 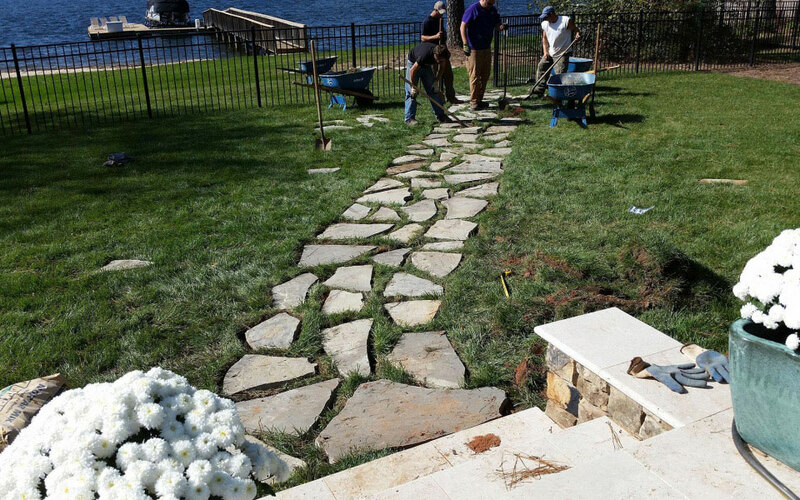 Our history of enormously pleased customers is testament of the devotion and value we place on your landscaping project. Continuing education is ongoing at Northlake Landscapes. We use Angie's List to assess whether we're doing a good job keeping valued customers like you happy. Please click the review button below in order to grade our quality of work and customer service!